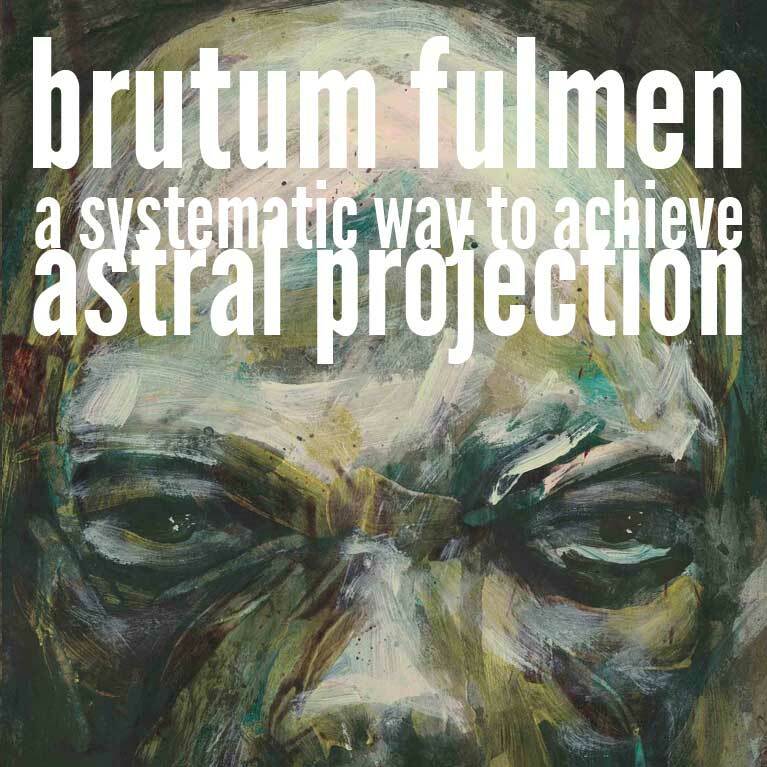 2011: Release of A Systematic Way to Achieve Astral Projection. Cassette. 2007: Release of 1000 Suns. Cassette. 2006: Release of 4 Sides a Circle. 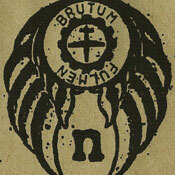 4 x CDR-3". 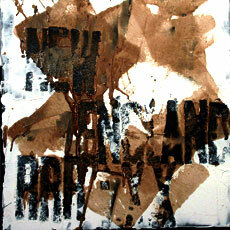 2004: Release of New England. RRRecords 5LP box. $40. 2002: Flesh of the Moon Review in The Wire #223! 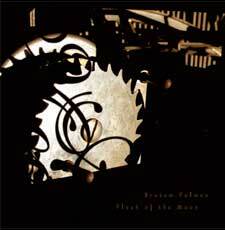 2002: Flesh of the Moon Review in All Music Guide! "Scraping Barnacles off the Warp Drive Manifold"
contact me if you like anything!